When doctors could offer no hope for his dying brother and a baby girl seemed certain to die, Des Morton defied all the odds and chose to believe that God would answer his prayers. 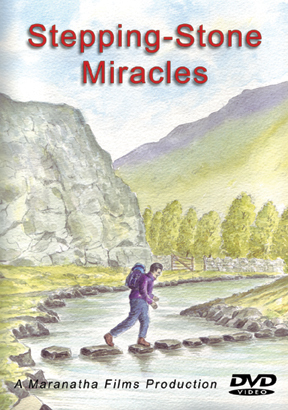 In this DVD, Des describes how God used miraculous happenings as stepping-stones on his spiritual journey. Through his personal account and dramatic reenactments of these incidents, a story of faith in a very real God unfolds. Des Morton is Senior Minister of Keynsham's Ellim Pentecostal Church, where he has pastored for nearly four decades.